Newborn Nurses has twenty years of experience in providing outstanding home care to clients with various needs and circumstances. Newborn Nurses provides each patient with a multidisciplinary team of highly skilled medical professionals. Nurses are awesome human beings. They are there for their patients through their ups and downs. They serve without thinking about themselves, and they pour their heart out in every task they do. Without them, any hospital can easily dissolve into chaos. Because of these things, it’s only right that we give nurses the credit they deserve. Here are 7 good reasons to celebrate and give thanks to your hardworking nurses this Nurses Week. You can always find nurses on the front line when it comes to treating and caring for patients. Whether it’s a disease outbreak or simple flu, you can count on nurses to be there for their patients. They are the members of the health care team who spend a lot of time performing bedside care, listening to their patients’ concerns, offering help and advocating for them. Nurses ensure that their patients are well taken cared of and looked after. Nurses spend long hours at work seeing and hearing for doctors. They are the ones who administer medications and perform the procedures doctors order. They are the heart and soul of the health care. They blend in technical expertise with compassion, care, and empathy. Despite their hard work, doctors still get most of the attention. Nurses are so passionate about what they do that they often forget about their own needs. They are willing to skip lunch just to make sure all their patients get their medications on time. They can hold their bladders for hours just to make sure that their patients get turned and that all call lights are answered. While the rest of the world are enjoying their holidays with out of town trips and getaways, nurses are stuck in the hospital to care for their patients. They sacrifice holidays and special occasions with the family just to fulfill their duties. Not all people have the stomach to deal with body fluids every single day and not all people are brave enough to put themselves at risk of being exposed to diseases. For nurses, getting exposed to all these things is part of the job. They’ll just roll their sleeves and get to work without grimacing or having second thoughts. You can’t easily find people who’d be willing to go through these things every day. 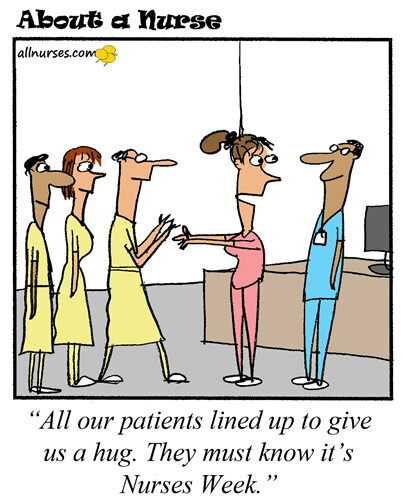 Nurses face a lot of stress at work. There’s the issue of short staffing, long shifts, and low salary. 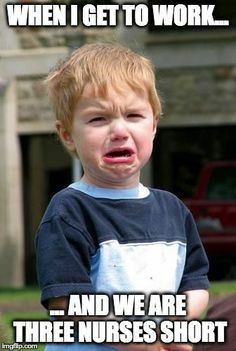 Apart from that, nurses also experience a roller coaster of emotions when dealing with patients. 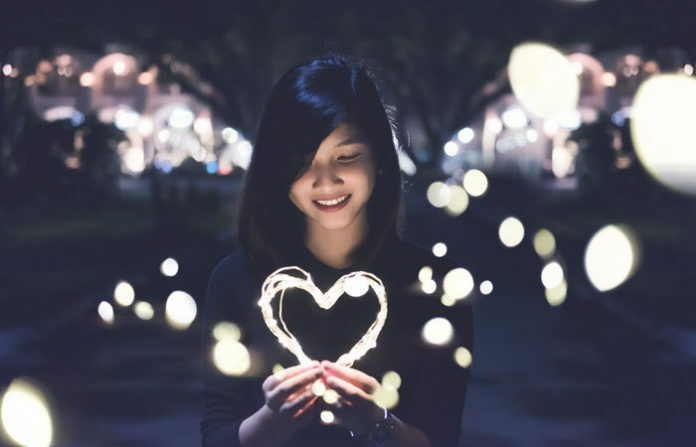 There’s gratefulness and appreciation when their patients recover. There’s also the sense of helplessness whenever their patients go through excruciating pain. Despite all of these things, nurses still show up at work day after day. You have no idea how nurses survive these things! For a person to become a nurse, you must first go through the long years in college. There, you have to memorize the human anatomy, medical procedures, medications as well as their actions. Once in the hospital, you have to apply everything you’ve learned in college and incorporate actual hospital experience to those learnings. For career advancement, a nurse will need to do continuous learning. Despite all the things they have to learn, nurses are still quick on their feet. They can finish a huge amount of work all within a single shift. The combination of their knowledge and ability to act quickly enables them to care for different types of patients and save lives. Nurses Week is a national celebration that is often celebrated hospital-wide. 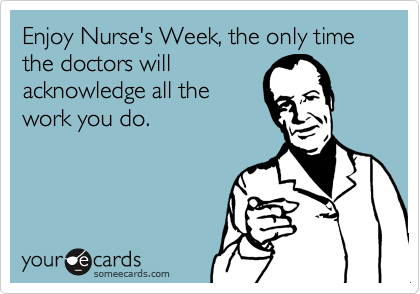 This, however, doesn’t mean that you can’t thank your nurses on a personal level. To help you plan, here are some ways you can express gratitude to your nurses. I. Just say thank you. A sincere thank you can make any nurse’s day better. II. Show your appreciation through handwritten notes. You can leave them in the station or their locker room. You can even attach your notes onto your nurses’ favorite cups of coffee. III. Bring them a cake or, better yet, bake a personalized cake for them. IV. Bring them a healthy snack. 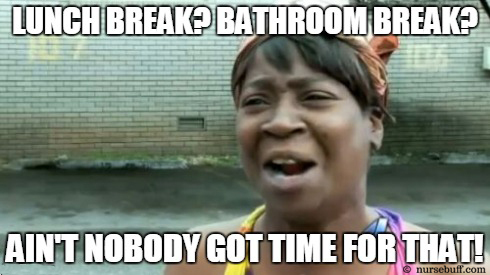 With so many things to accomplish every shift, nurses tend to skip meals and snacks just to finish on time. Help your nurses by bringing them something healthy to snack on. V. Set up a thank you board in the ward. Allow patients to write short thank you notes and post them on the board. Make sure it can easily be seen by nurses, patients, their families and the rest of the health care team. VI. Give them a gift basket. You can send them some foot care essentials or some baking goodies to kick start a new hobby. VII. Bring them coffee. Most nurses find it hard to survive their shift without caffeine. VIII. Give them something they can actually use at work. You can gift them pens, penlights, socks or even a new mug. IX. Pack some fresh fruits in a basket. Nurses love taking care of their patients and your fruit basket will serve as a reminder that someone cares for them, too. 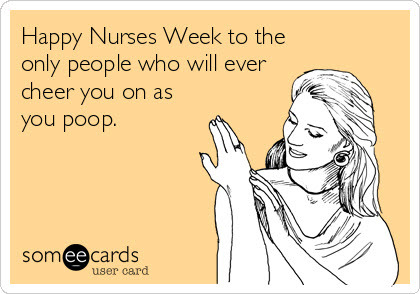 Nurses Week is the best time of the year to show extra appreciation to nurses. 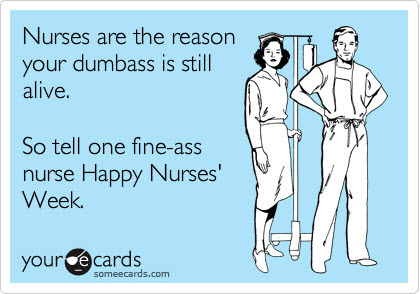 This, however, doesn’t mean that you should only be appreciative of nurses during this time. Nurses work all year round so it’s only right that we give them thanks every single day. After all, with their immense contribution in people’s health care, a world without nurses is a bit hard to imagine. Click the image or click here to view the full Newsletter!